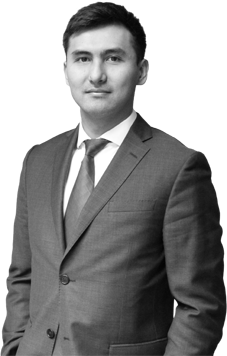 Before joining CIFAL Groupe, Saken Olzhabayev worked as a deputy director of international cooperation department in Eurasian National University in Astana. He is a member of the Association of Fellows of the International Scholarship of the President of the Republic of Kazakhstan. As the first French company to locate in Kazakhstan, in 1991, CIFAL has developed an extensive range of services dedicated to the energy, infrastructure, defense and security sectors. CIFAL’s involvement in projects ranges from market research to contract execution. CIFAL has dozens of key customers in Kazakhstan in all of its core businesses : consulting and business support, trade, sourcing, and certification. CIFAL Industrial Services Kazakhstan (CIS KAZ) is a service provider registered as a full-fledge local entity under local legislation. CIS KAZ offers services for recruitment, staff leasing and certification, handles technical translation for industrial projects and administers all licenses required to import equipment (K-GOST).